LAST STOCK, no more available when sold out. 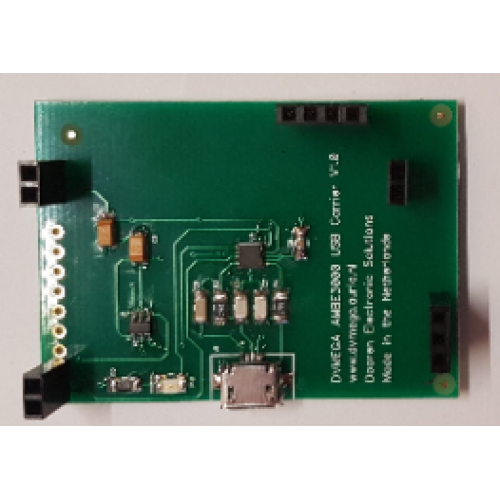 Using this board makes the AMBE3000 you have suitable as a dongle to use on a PC with BlueDV. We also have a suitable case for this unit as well. You might like this case as well to make it a dongle!